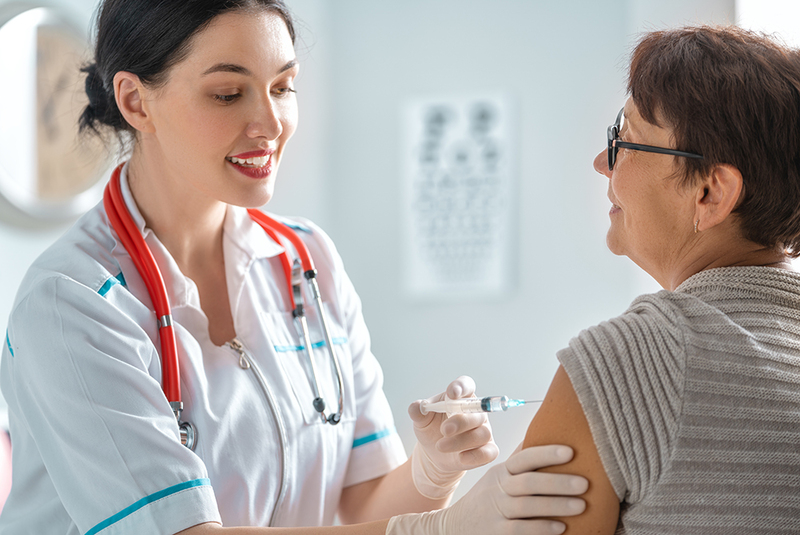 This era has brought preventive care to a new level. 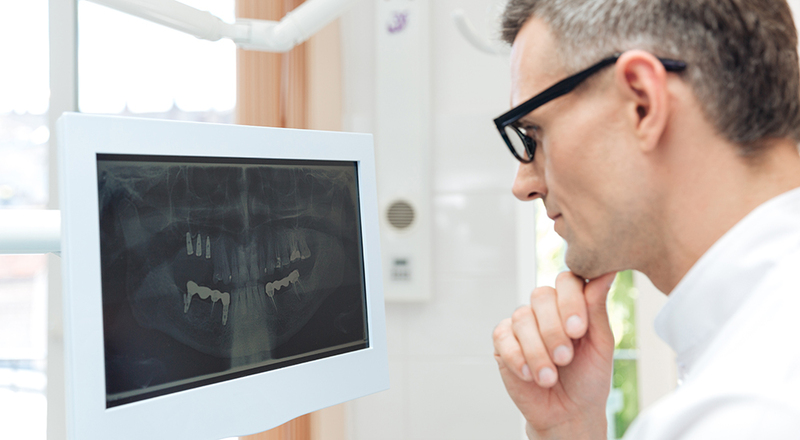 With all of the technological advancements in digital radiography, there is no doubt why more companies and medical practitioners opt to invest in digital and portable X-ray systems. It is smart for X-ray machine manufacturers to capitalize on this trend right now. 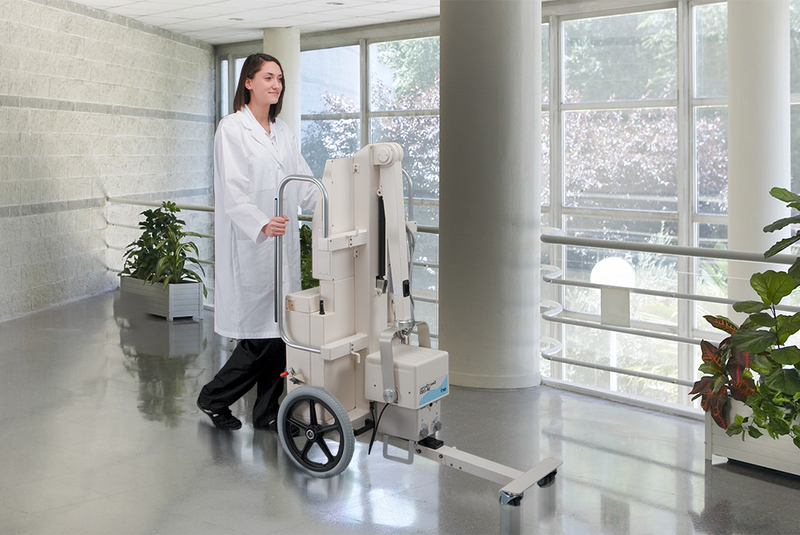 The use of portable X-ray benefits both providers and patients. These machines have changed the face of diagnostic imaging. 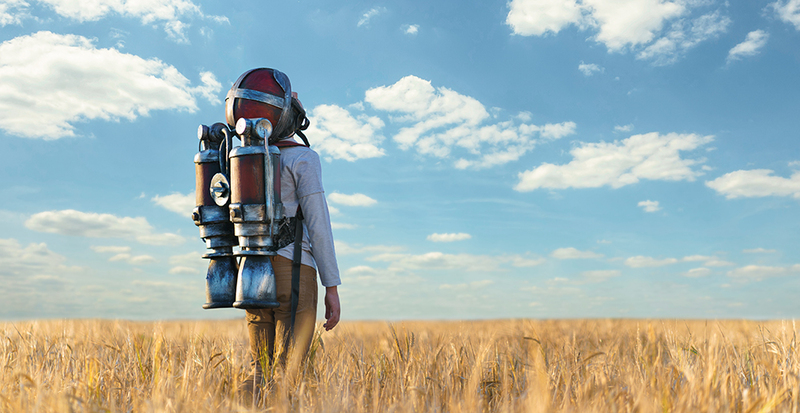 The following are some of the top advantages of using portable X-ray devices. The tele-imaging technology went through substantial technological advancements, which subsequently enable healthcare professionals to perform and interpret medical images from remote locations. One of the most remarkable technologies that have been introduced in the medical imaging field that has helped medical professionals diagnose patients and treat them with better precision and increased accuracy is the digital and portable X-ray system. Portable X-ray services are becoming more in demand as patients, especially baby boomers are now opting to have X-rays taken at home. 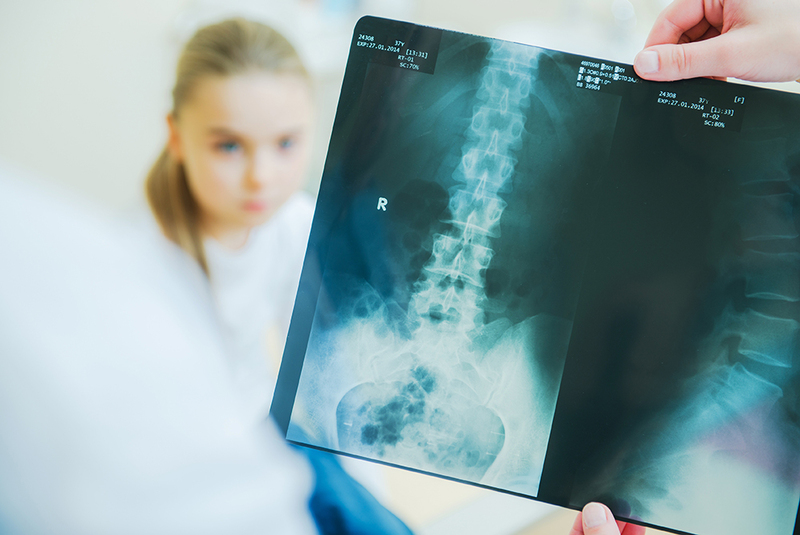 In-home X-ray services help patients, especially those in critical health conditions, avoid difficult and potentially hazardous trips to hospitals. There are also other patients who wish to be treated at home, out of familiarity and convenience. The rising incidence of chronic diseases, coupled with the growing number of diagnostic imaging procedures, research, and development activities, as well as technological advancements in imaging systems are significant factors that provide growth opportunities for the medical X-ray market. As reported by Global Market Insights, Inc., the medical X-ray market size is projected to surpass $15 billion by 2024. Digital X-ray systems offer benefits like improved diagnostic imaging, faster processing, flexible mobility, as well as reduced radiation exposure during the detection and treatment of various medical conditions, such as neurological problems, cancer, cardiac diseases, and bone-related problems. Thus, such issues contribute to increasing the demand for digital X-ray products over the forecast period. Over the past years, the urgent care industry showed significant growth. Urgent care centers and retail clinics have popped up to accommodate the demand of increasing healthcare costs. They had more than 160.0 million total visits in 2012, or 357 patients per week, according to the Urgent Care Benchmarking Survey produced by the Urgent Care Association of America. In fact this year, urgent care industry hits $18 billion as big players also drive growth. X-ray assists in the diagnosis and treatment of various medical conditions in pediatric patients. Younger patients are more sensitive to radiation. 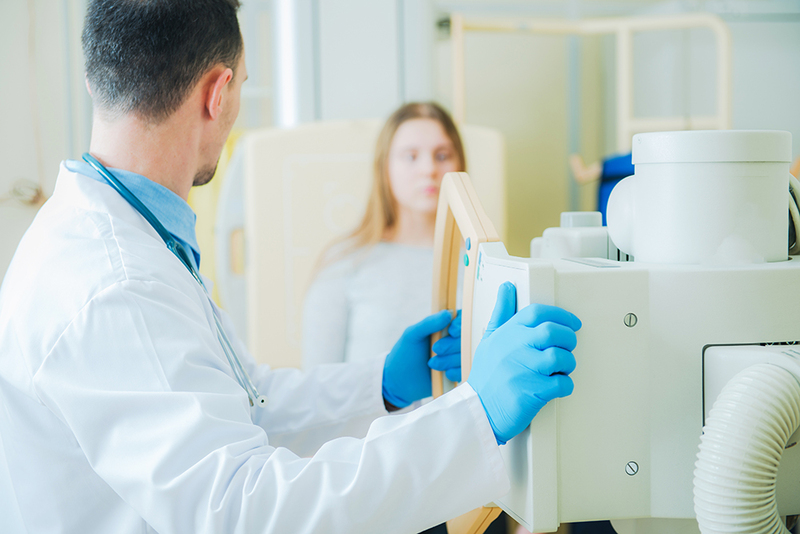 These imaging exams must be carefully and properly used, especially with X-rays and chest x rays that use ionizing radiation, a form of energy, which can present risks to young patients.